Dis moi avec qui tu vas | One quality, the finest. 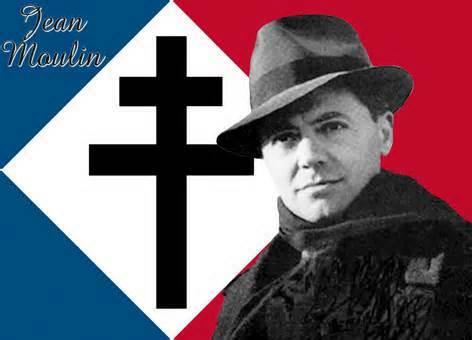 One of the most famous members of the French Resistance, Jean Moulin, was born on June 20, 1899. Prior to the war, he had a completely unremarkable life in his hometown of Béziers, in southern France. He studied law and worked as a government functionary. When he was appointed to a post in Brittany, he assumed the nom de plume Romanin to create political cartoons for the newspaper in his free time. Moulin also created illustrations for several important Breton poets. In 1934, he was named to the Air ministry and organized aid in the form of pilots and planes to the republican rebels during the Spanish Civil War. By 1939, Moulin was appointed préfet of the Eure-et-Loir department of central France. He was arrested in June 1940 for refusing to sign a document that wrongly blamed Senegalese French army troops for massacring civilians. While in custody, he tried to commit suicide by cutting his throat with a piece of broken glass. Moulin would cover the scar with a scarf; his characteristic “look” was not a style statement. 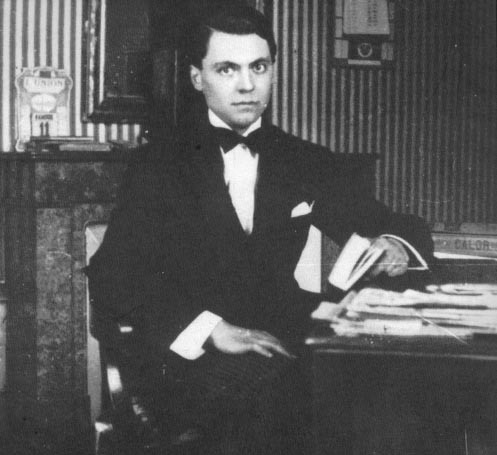 After his release from jail, Moulin briefly resumed his former office, until he again refused to follow orders. When the Vichy government (the French government in the “free” zone) ordered all préfets to fire all leftist mayors, he refused and lost his own post. He joined the Resistance and made his way to London to join Charles de Gaulle. Moulin was tasked with unifying the Resistance groups. He parachuted back into occupied France to start his work. It was no easy job since each group was fiercely independent. On 21 June 1943, Moulin and eight other Resistance leaders were arrested outside Lyon. He was interrogated by Klaus Barbie, the “butcher of Lyon”, and then again in Paris. Moulin died on July 8, 1943 on a train while being transported to Germany. Barbie maintained that Moulin committed suicide, while others maintain that Barbie personally beat him to death in a failed attempt to extract information. What happened will remain a mystery. Another mystery is the identity of Moulin’s betrayer. One of the other attendees at that meeting, René Hardy, had been caught and released by the Gestapo. When he came to the meeting, the Gestapo followed him. The question is whether or not Hardy sold out Moulin and the others or whether he was simply foolish. Klaus Barbie blamed Raymond Aubrac (also picked up in the sweep) and his wife, Lucie, but his allegations were considered to be bitter deathbed ravings. Moulin was buried in the Père Lachaise cemetery, but his ashes were moved to the Panthéon in 1964. His name is synonymous with courage and virtue and it is honored in countless schools, squares and even a subway station. There’s a saying in French “Dis moi avec qui tu vas, et je te dirai ce que tu feras” (dee mway avek key tyu vah, ay zjuh tuh deeray suh kuh tyu ferah) that means “Tell me with whom you go, and I’ll tell you what you’ll do.” In English, our closest equivalent is “You may know a person by the company he keeps.” This was one of my mother’s sayings When I was growing up. While we’ll likely never know with certainty who betrayed brave Moulin, it would truly be horrible if it were one of his trusted companions. 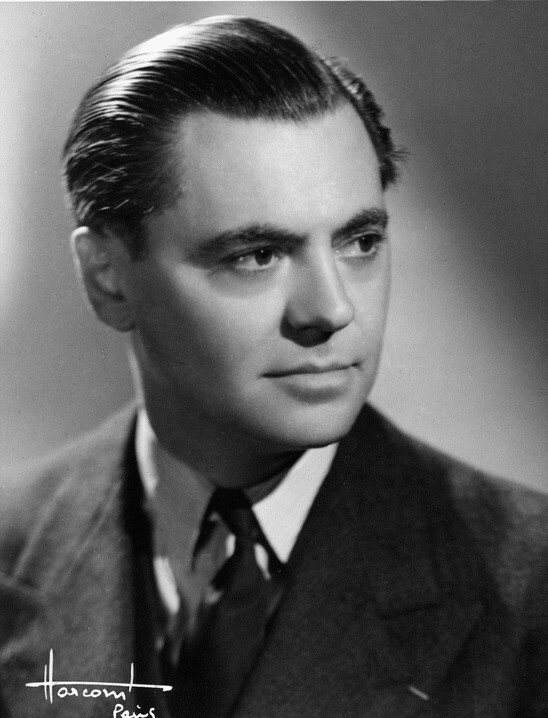 This entry was posted in History, People and tagged Dis moi avec qui tu vas et je te dirai ce que tu feras, French Resistance, Jean Moulin, Moulin, Raymond Aubrac, René Hardy. Bookmark the permalink. I was privileged to meet and work with Philippe Viannay, who was also active in the Resistance. It was one of my life’s great honors that we were friends; I won the journalism fellowship he started in 1981. I dedicated my first book to him. I doubt if I would have had their extraordinary courage.